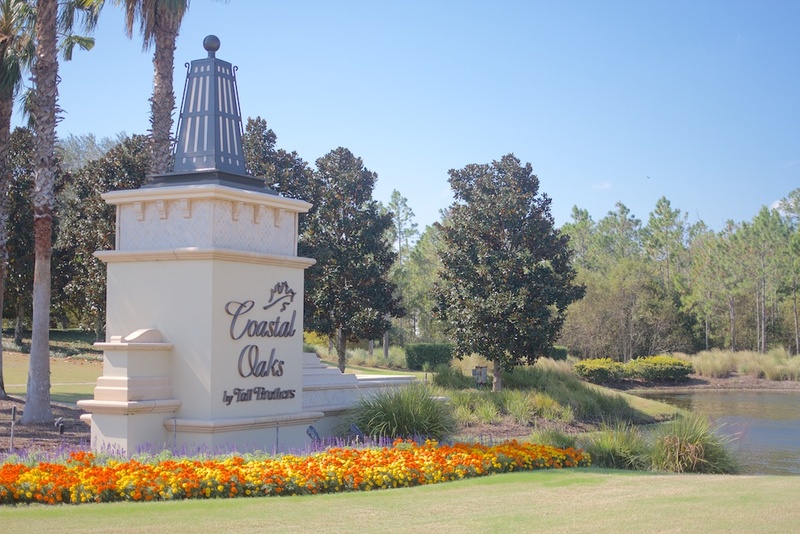 Coastal Oaks offers carriage homes all the way to estate homes. Toll Brothers is the builder for all of the homes here and they range from just over 1,600 to over 5,000 square feet. Another great neighborhood located in the back end of Nocatee across from Del Webb. Nocatee always has a lot to do-check it out!